Heart of Crown is a anime- and fantasy-influenced deckbuilder game by FLIPFLOPs. There is also an excellent PC port of the game by illuCalab which includes online play. 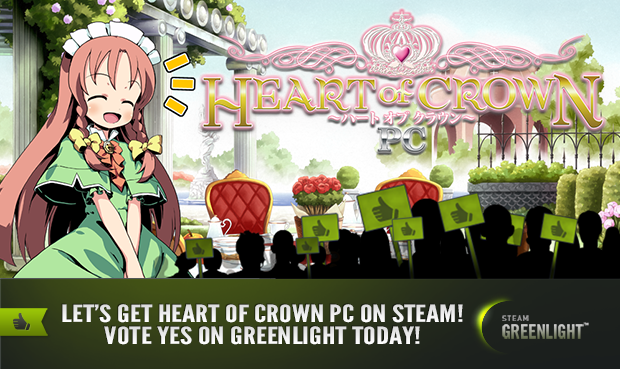 We hope to spread our love of the game and to help English speakers enjoy the world of Heart of Crown.
! Please make sure to vote Yes on Steam Greenlight and support the international release of this game! Card game by FLIPFLOPs (JP) | PC game by illuCalab (JP).